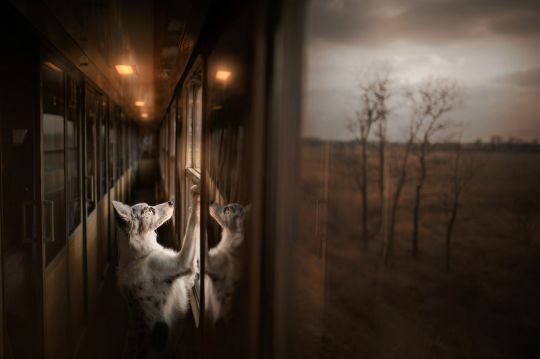 A photographer has travelled the world capturing amazing images of dogs in the most beautiful locations. 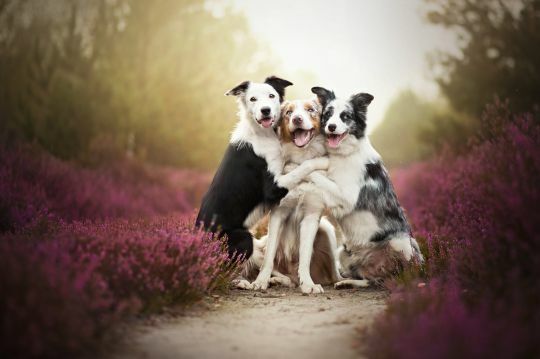 Polish pooch photographer Alicja Zmysłowska runs workshops and photoshoots for dogs around the world. 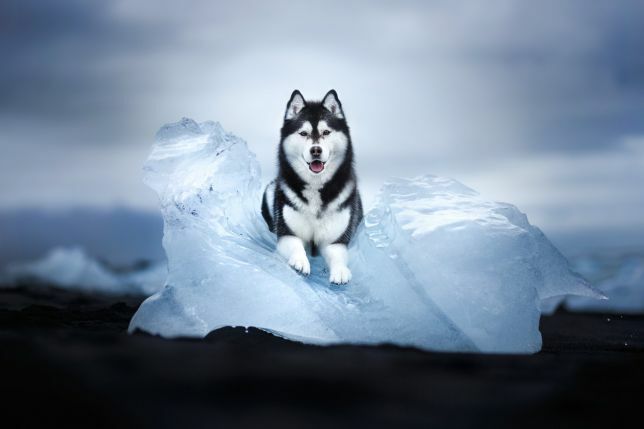 She has shot incredible photos of dogs dancing in the Northern lights, playing on beaches and even a dog overlooking a stunning Norwegian lake from a cliff’s edge. Her project ‘Craving Miracles’ was a way to combine her fascination with travelling and her love for dogs. Having grown up in a heavy industrial area, she was desperate to take her photography out of the city to some of the most stunning settings on earth. Alicja, 23 said: ‘I wanted to photograph dogs in places that dogs have never been photographed before. ‘I wanted to find a way combine dreamlike landscapes with dogs as my main models. ‘I have always had the desire to travel to breathtaking places, and I didn’t want to limit myself to classic landscape photography that has already been done by so many. ‘I wanted to create something new, that is unique, original, something that was a true piece of me – a very personal project. ‘I just try to find beauty wherever I go. ‘And when I have been travelling, if I see something that inspires me, I photograph it. I am a perfectionist and I will never stop trying to better myself and create better art.’ Alicja’s project first began three years ago, and has taken her to some incredible destinations, going to some remote places such as lava fields, glaciers, glacier lagoons, fjords and waterfalls, in Poland, Norway, Iceland and Alaska. Alicja runs her workshops for dogs where she trains them to pose for the camera and when they are ready, she snaps them with fantastic backdrops. Alicja’s two-year-old Border Collie named Ciri and her 12-year-old Golden Retriever Kiara have travelled the journey with her, by her side.